Summer fun can be tough on hair between the harsh rays of the sun, salt from trips to the beach, and chlorine from relaxing in the local swimming pool, especially if you get perms or color your hair. All of those enjoyable outdoor activities can result in dry, dull hair. A little extra care is needed to maintain your luxurious tresses through the summer and into the fall, and a few handy tips such as using products with virgin coconut oil can help. If it's been awhile since you've had your hair trimmed, you might want to have the dried out ends trimmed off. That way, your hair will be in better condition to start the summer with a bang. This might even be a good time to try one of the new summer hairstyles that you've been thinking about. Moisturizing shampoo is the way to go to help your hair beat the summer blues. It's a good idea to check the labels before purchasing a moisturizing shampoo to ensure that it doesn't contain ingredients that can dry your hair more. Natural ingredients such as those in Biconi Hair Revitalizing Shampoo Bar with virgin coconut oil leave your hair shiny and bouncy. This pure oil has been used for hundreds of years to strengthen hair and repair damage and it is good for both men and women because it has a fresh, clean scent. Take steps in the summer to prevent dry hair. Using a good conditioner every week or two in addition to your regular routine can keep your scalp and hair in great shape and looking fabulous without being plagued by the frizzies. If your scalp and roots are in good shape, you can just condition from about halfway down toward the ends. Just as you need to do with shampoo, checking ingredients on a conditioner label is important. 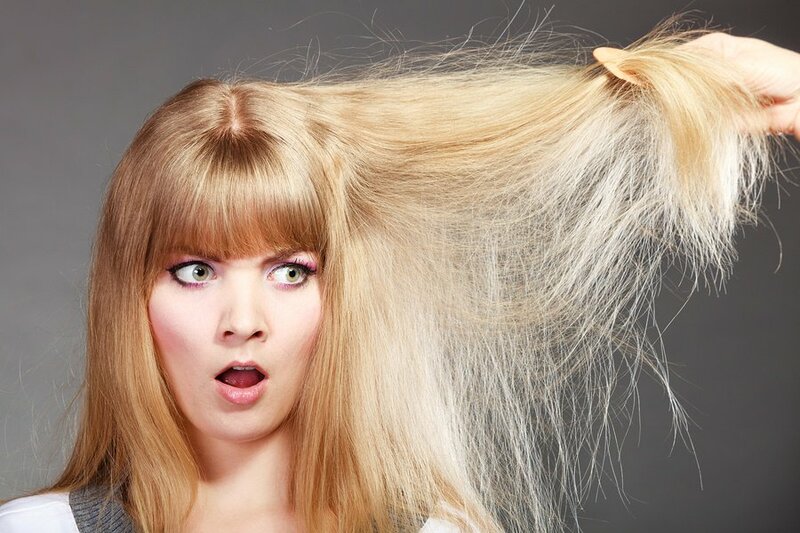 Some contain paraben and sulfates or have mineral oil that can weigh down your hair and make it look limp. Biconi Hair Repair Conditioner contains cocoa butter and virgin coconut oil to keep your hair soft and manageable, It effectively conditions your scalp to repair environmental damage. It leaves your hair with a fresh scent you will love. Hair dryers, curling irons, and flat irons damage your hair. Try to limit usage or toss them in a drawer during sunny weather when you are spending a lot of time outdoors. Spring and summer are times of the year to feel free and easy. Using natural products avoids the damage caused by using harsh chemicals. Biconi products are safe for men and women of all ages, even babies. Because we use only virgin coconut oil, it has a longer shelf life than heat-produced coconut oil and contains more antioxidants, vitamins, minerals, and fatty acids that nourish your hair the way it should be. Shop women's products or shop men's products to learn more.